Hello and welcome to Travel with Jam! Here, you’ll experience the sweet side of life from every corner of the globe. As a tireless traveler, there are few things I find as magical and invigorating as touching down at a new destination. 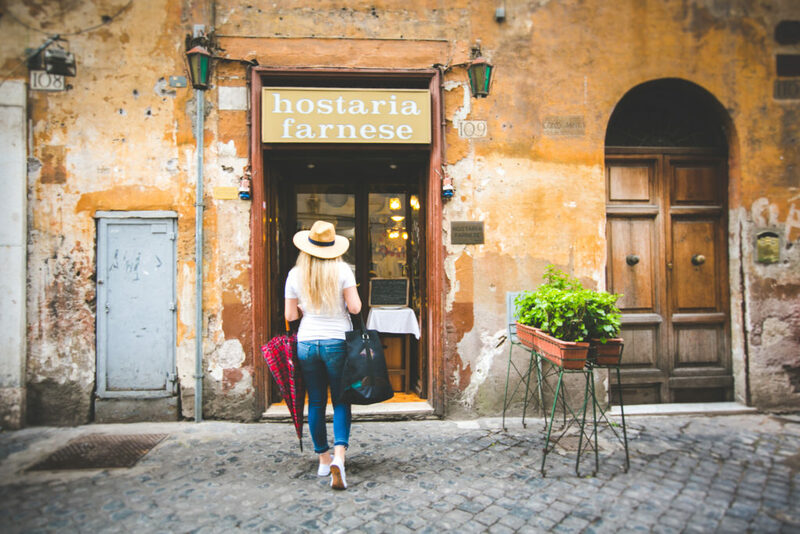 Whether I’m wandering through unknown streets in a foreign land, sampling the flavors of the local cuisine, enjoying a stroll down an undiscovered beach, or uncovering ancient ruins and landmarks steeped in history, I seek out beautiful, delicious, and delightfully sweet experiences everywhere I go. And I can’t wait to share these experiences with you! Cities: There’s nothing quite like discovering a new city. I’ll take you though towns and metropolises all over the globe, sharing my impressions and experiences, along with my tips for other travelers! Airports: As a frequent flyer, I spend a great deal of time in transit, which means that I’ve clocked in countless hours at airports around the world. Instead of dreading the shuffle from terminal to terminal, I’ve come to love the airport experience, and I love sharing my insights with others. Food: I’m a foodie at heart, indulging in everything from Michelin-starred cuisine to cheap local street fare. Traveling is a great opportunity to expand your palate, and if you stick with me, you’ll uncover delicious gems and sweet treats in every corner of the globe. Finally, if you’re going to Travel with Jam, you’d better stop in for Tea with Jam, too! 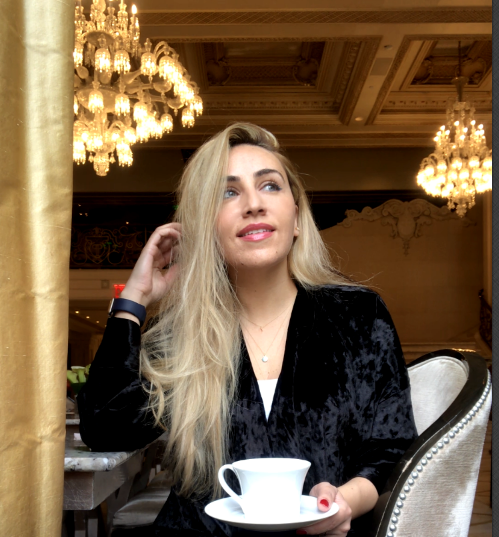 In my Tea with Jam section, I share a series of interviews, impressions, interactions, and encounters with people I meet from all over the world. I can’t wait to welcome you along on my adventures! 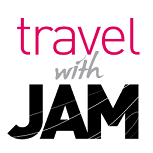 After all, Travel with Jam is the sweetest kind of travel there is. Next Post What is Tea with Jam ? I love your photos. It feels like I’m traveling the world when I get lost in your photo captures! You have a beautiful gallery on Instagram too! Thank you for sharing. I simply want to tell you that I am just very new to blogging and seriously loved your web site. Most likely I’m want to bookmark your website . You certainly have beneficial articles and reviews. Thanks a lot for revealing your webpage.